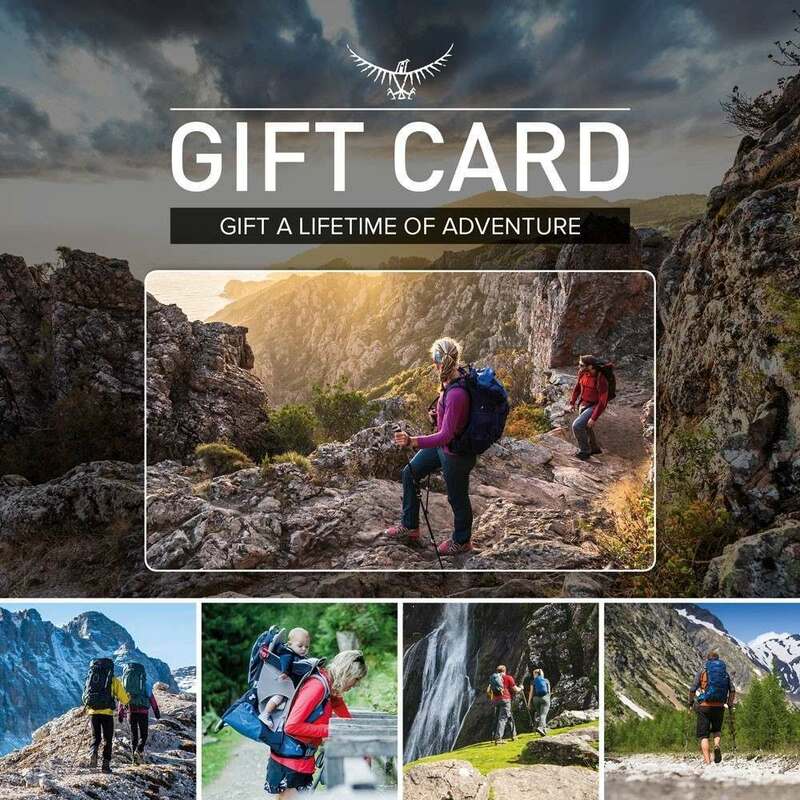 To celebrate the launch of Osprey Technologies we’ve teamed up with Suunto to give you the chance to win an adventure technology bundle. 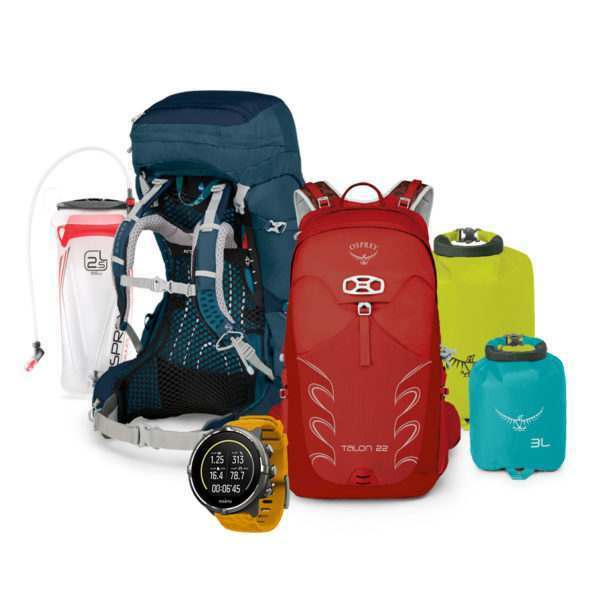 You could win an Atmos AG 65 or Aura AG 65 multi-day backpacking pack featuring Osprey’s innovative AG AntiGravity™ backsystem, Talon 22 or Tempest 20 day-hiking pack, hiking accessories and a Suunto Spartan Sport HR GPS Baro watch for tracking and navigating all of your adventures. This bundle is worth over £700 and will ensure you have the best equipment for your adventures. The competition closes at 11:59 PM GMT, 30th November 2018.